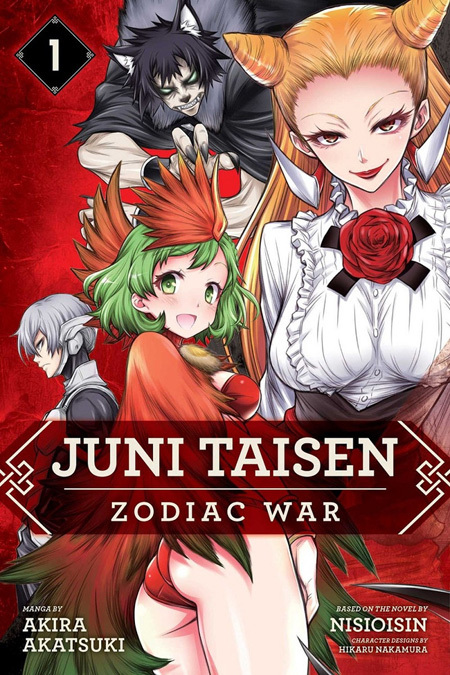 Based on Nisioisin’s light novel and with a tip of the hat to Graphinica’s anime adaptation, Juni Taisen: Zodiac War is now a manga as well. Akira Akatsuki, the artist best suited for the job, once again collaborates with the prolific author five years after finishing Medaka Box for Weekly Shonen Jump. 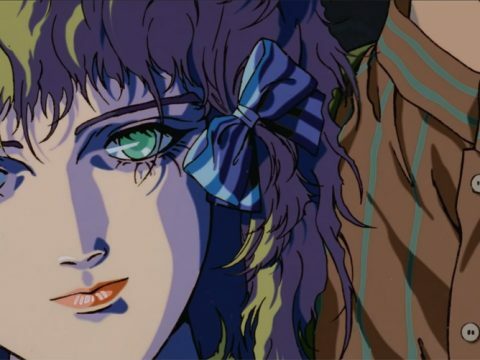 Although that noteworthy action series has yet to be licensed in the US (the anime adaptation did make it here, courtesy of Sentai Filmworks), Zodiac War is as good a consolation prize as manga readers can hope for. 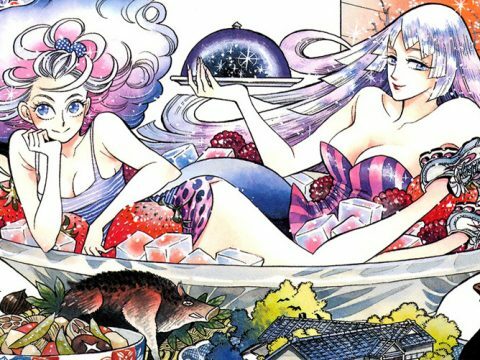 The first volume of the Zodiac War manga doesn’t deviate far from the original novel. The premise is simple: 12 of the greatest fighters in the world are summoned to participate in the titular Zodiac War. The last one standing gets any wish granted. If you’re familiar with any of Nisioisin’s work, you won’t be surprised to know that expectations are soon flipped and broken, there’s something shady going on with the organization organizing this battle royale, and the fighters soon have to break the rules for their own survival. Zodiac War is an action manga, but it’s also a story about rules, loopholes, and every conceivable form of treachery. 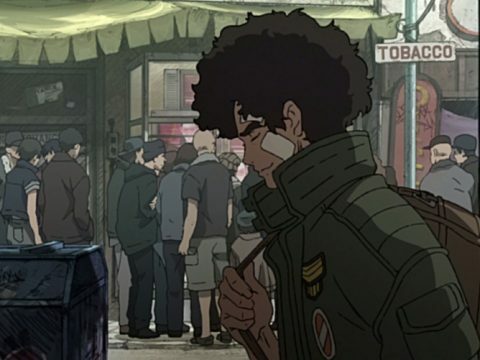 There’s a JoJo’s Bizarre Adventure style of give and take when it comes to fights, with characters feigning frailty, forming alliances to scheme against each other, and relying more on their wits than their muscles to survive. And characters die, often and violently. The manga even introduces a character similar to Speedwagon in Jojo, the equivalent of a commentator tracking the action as it goes down. The novel often reads like a transcript of the commentary from a wrestling match, so it’s amusing how Akatsuki throws in a character who explicitly exists just to state the obvious. 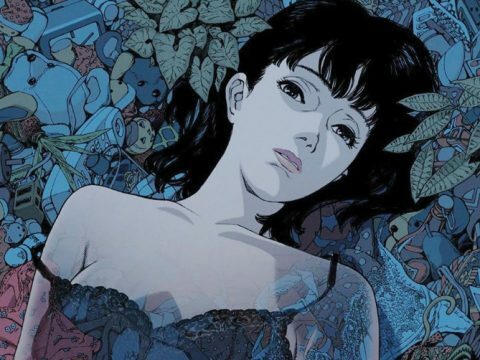 The character art is a spot-on reproduction of the illustration style from the novel, although the manga goes a bit wild with the screentones, attempting to achieve a “gritty” feel but sometimes washing out elements into a blocky mess. Overly enthusiastic use of textures aside, Akatsuki excels at pacing and keeping the action exciting even if the story is mostly familiar. For example, while the anime relishes the gory details of Boar’s past, the manga paraphrases it succinctly enough to keep things moving without detriment to the story or character. 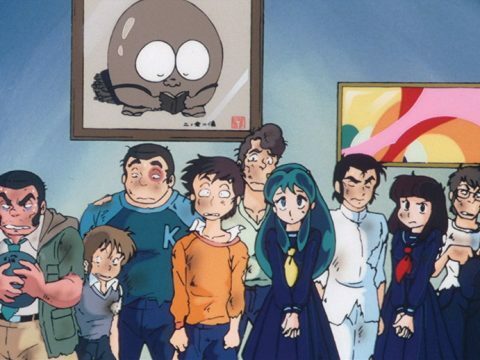 While it seems likely the plot will end up at the same destination as the novel and anime, Akatsuki manages to keep ramping up the sense of urgency. I can easily recommend the manga for fans of the novel, and while I usually recommend the source material over any adaptation, the manga is also a good entry point for new readers curious to see what the Zodiac War is about. Above all else, this one’s for the Medaka Box fans out there dying for a fix.